When growing things like tomatoes and aubergines, I am guessing that you will have a lot of green waste to recycle along with some few non-viable aubergines and bad tomatoes. Starting a worm farm is a good idea to recycle your green waste quickly. Vermicomposting can break down the skin and seeds into wormcast, but the process is more preferable if you have the means to break them down into smaller pieces with something such as a shredder. Throwing big amounts and large pieces of waste into a worm farm will make it harder for the worms to break it down quickly and gives a chance for the system to heat up easily. With your plant leaves and dead fruits, make sure you add something bulky to boost up the carbon for the carbon ratio. It seems that Turkey has a good temperature range for worms. Depending in which region of Turkey you are in, summer temperature goes to an average of 30 degrees Celsius with winter temperatures rarely going below freezing point. Eisenia feotidas or Eisenia Hortensis are good choices. 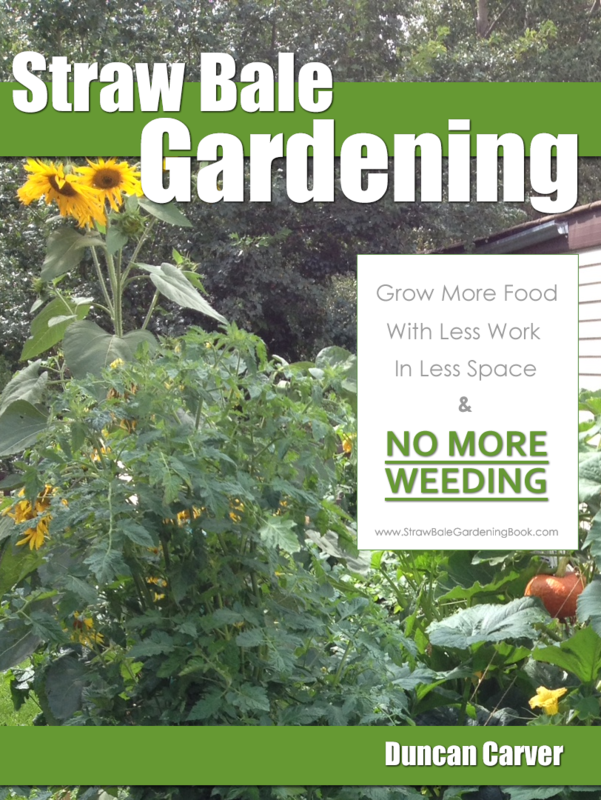 Since your friend is growing the vegetables in a commercial basis she will be expecting waste all year round. 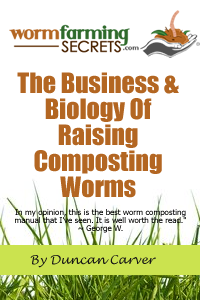 The problem you will see with your worm farm is that during the winter the worms will work much slower and if your friends production of waste is the same (I assume what you mean by plastic is a polytunnel) then there can be a problem. You may either need to build your wormery in a well ventilated polytunnel as well or keep it indoors. If it is outdoors, find ways to insulate the system to keep it warm and constant in its activity!